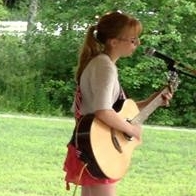 BYPC offers top-quality music lessons in Bedford, NH across every genre. 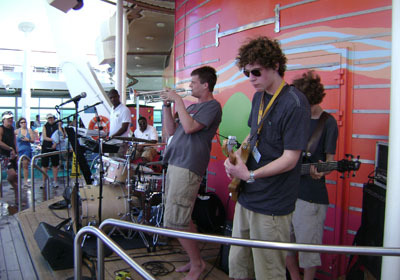 Music instruction covers classical, jazz, popular, blues, and rock with faculty specializing in each of these styles. BYPC strives to give students a broad exposure to different types of music, but students who choose to concentrate on a particular genre are fully supported and encouraged too. Students in music classes and lessons at BYPC gain immense pride in what they accomplish and develop a life-long appreciation for the performing arts. You can explore the many individual, group, and ensemble classes in this section and find the main reasons why music education at BYPC is par-none below. Our son, who is 11, has been enrolled in the guitar program for 3 plus years now and LOVES it! The teachers he has had over the years are simply the most caring and wonderful of people, and better yet, actually like kids! He gets to “rock out” every week in the Rock Band class as well, which is just the proverbial “icing on the cake” of fun! Over the years our son has participated in several summer camps as well, and enjoyed them immensely. The owners of BYPC take great pride and care in choosing people to teach who truly WANT to do it, as well as making sure they are highly qualified! And it shows!!! We feel like family there, and in many ways, we are! 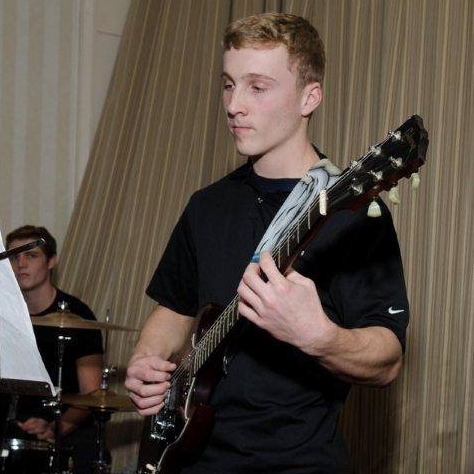 Individual music lessons at BYPC are taught in private studios with professional instructors. These individualized music lessons can prepare students for college auditions, professional careers, and more. In addition to individual music instruction, BYPC offers an array of group classes and ensembles for the youngest start-up students up to aspiring musicians. Our music faculty is comprised of degreed, experienced instructors who are accomplished musicians in their own right. They understand and respect children and young adults, and they genuinely enjoy working with them to grow their gifts through the arts. Our teachers provide the technical expertise, encouragement, and support that enable young musicians to learn, grow, and achieve their desired level of musical proficiency at a pace that's right for them. The music program at BYPC accommodates students from birth through the teen years, and even adults. Each level of instruction is age-appropriate and grounded in curriculum designed to produce knowledgeable, skilled, confident musicians. Programs for more accomplished student musicians include master classes and workshops taught by guest musicians to broaden students' exposure to different music genres and ways of learning. 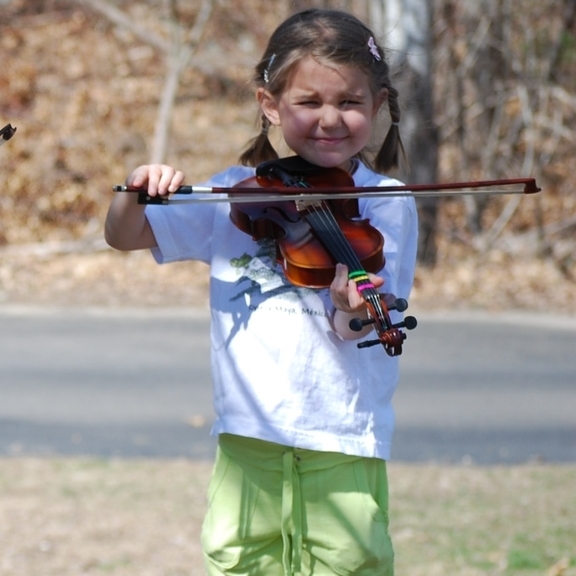 All children are born musical, so choosing a preschool that emphasizes musicality is a strong way to exercise and develop these natural abilities. BYPC's New Hampshire state certified Creative Kids Preschool provides an ideal musical environment and full arts-integrated curriculum to introduce students to music, dance, theatre, and so much more. At Creative Kids Preschool, we build strong musical foundations!